Electric walking gantry crane is added electric operating function on the worm wheel gantry crane. It can move in flat hard ground in any direction and its driving device with a clutch, the option of electric or manual is convertible, strong site adaptability and powerful. 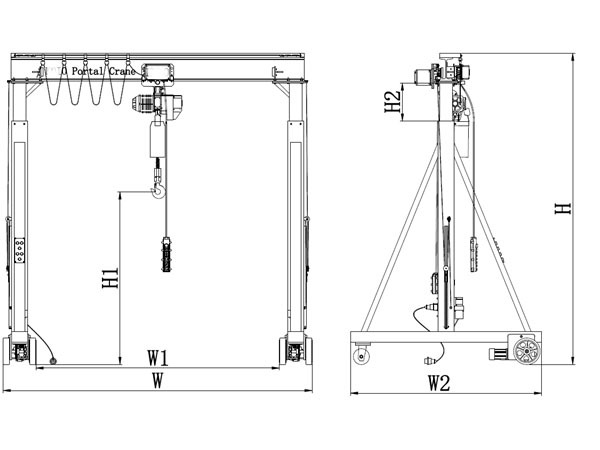 Main beam lifting is also used motor drive which makes the operation more simple and easy. 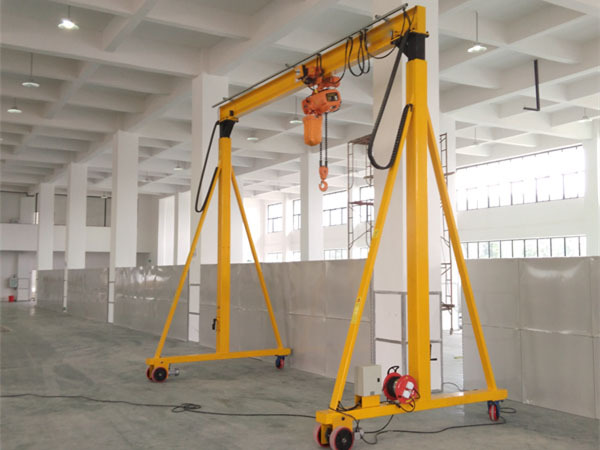 This kind of assembled gantry crane can be used on flat ground, warehouse, logistics center, production workshop, laboratories, clean rooms, etc. 7. The width and the adjustable range can be customized.